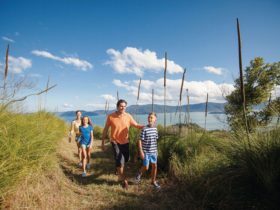 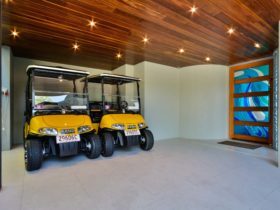 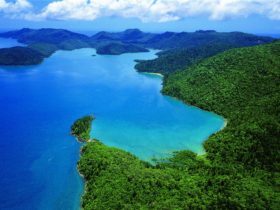 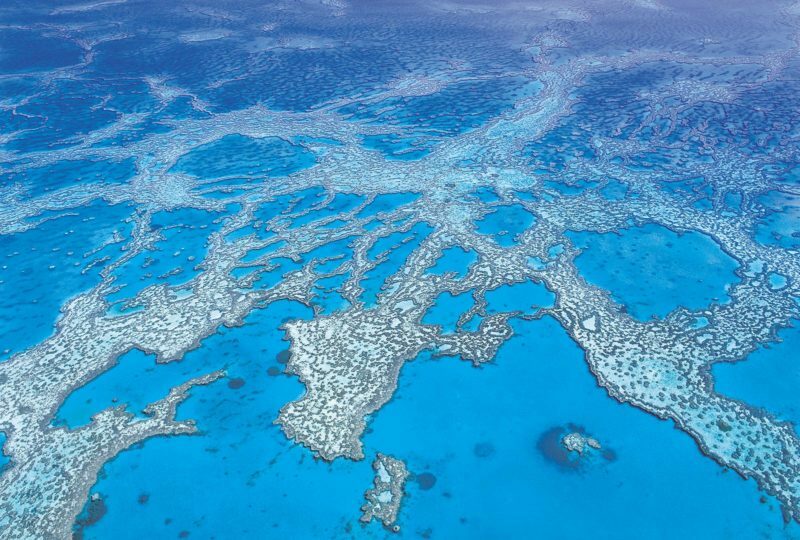 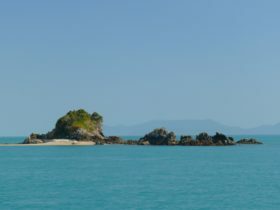 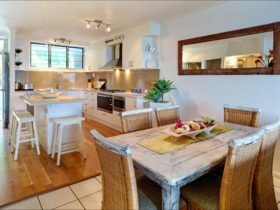 Romantic and affordable, Hamilton Island Palm Bungalows are designed for couples and families holidaying on a budget. 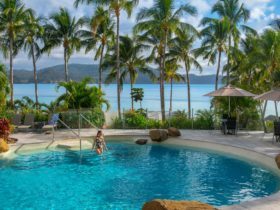 Surrounded by tropical landscaped gardens and Hamilton Island’s lush foliage, the bungalows have everything you need for a comfortable island holiday. 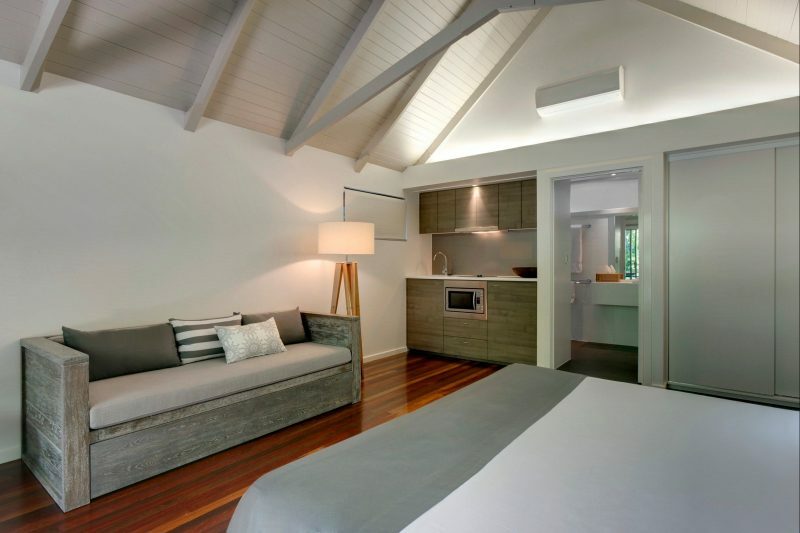 The freestanding bungalows are simple yet charming, offering a ‘back to nature’ experience. 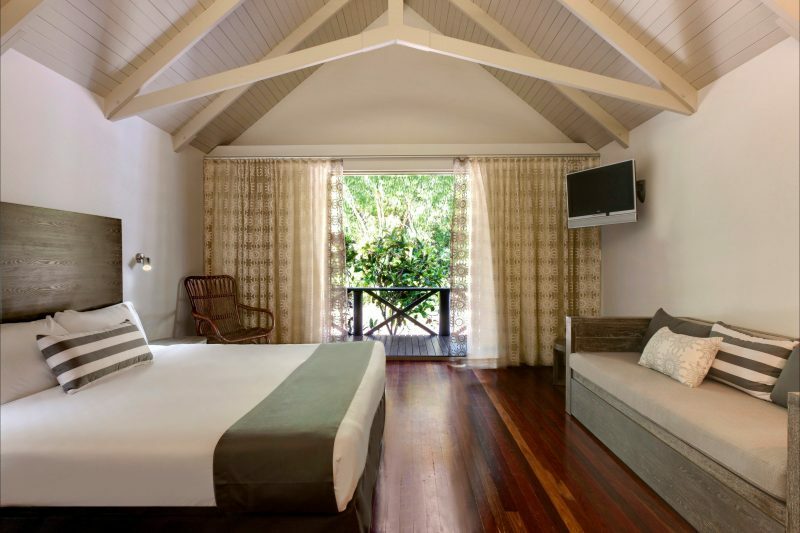 The bungalows offer seclusion in a convenient location, with the island’s main swimming pool and shops and restaurants of Marina Village just minutes away.